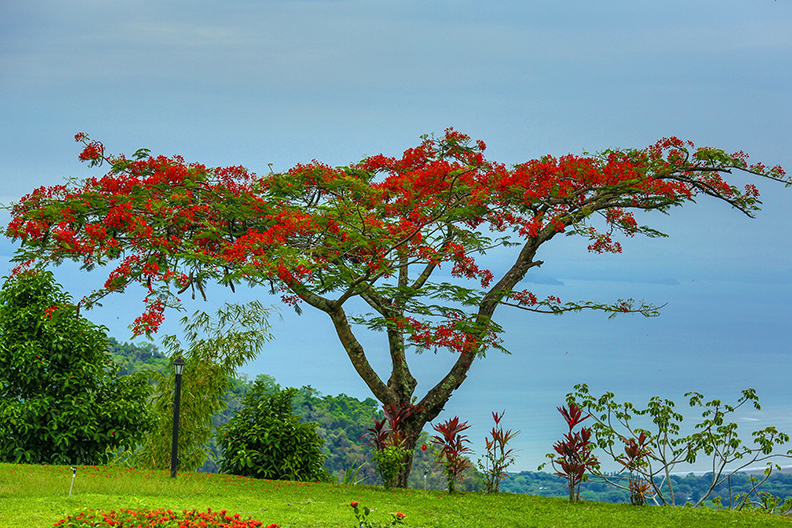 Nothing quite like the great outdoors INCLUDING the Costa Rica rainforest! 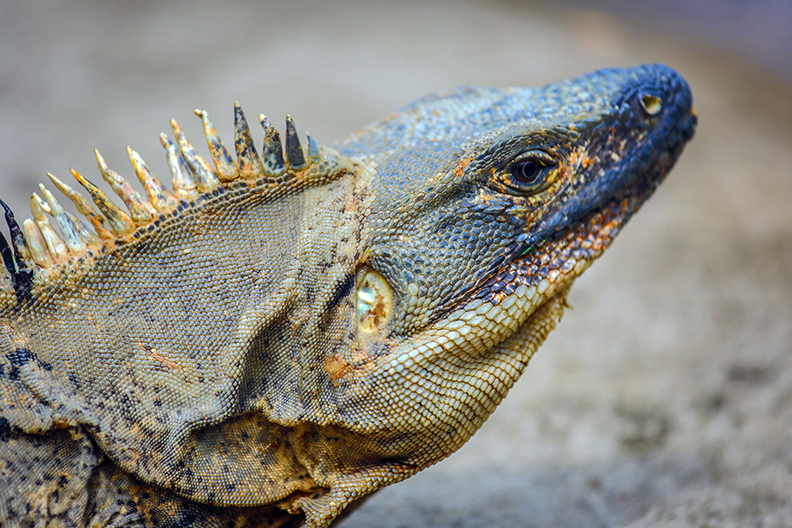 Love the flora and fauna – seeing the crocodiles, poison dart frogs, monkeys, Scarlet Macaw and Toucans were a real plus. 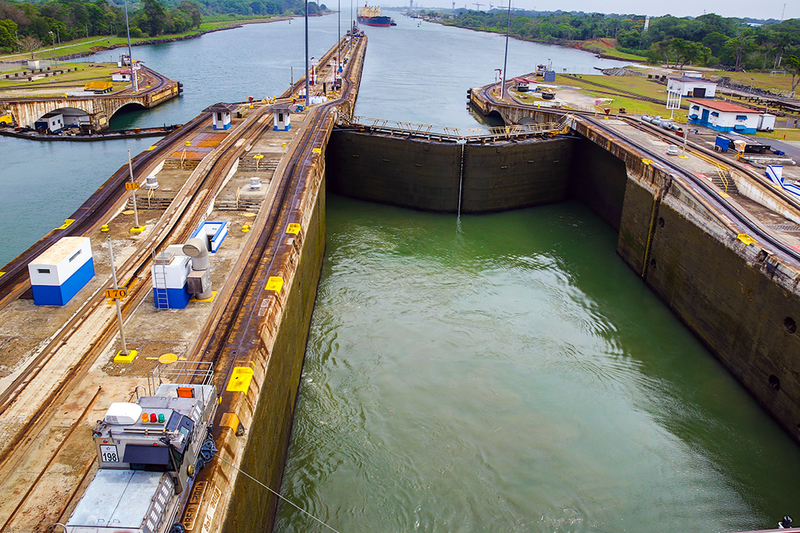 cTv RV Life meets up with the mighty Panama Canal. 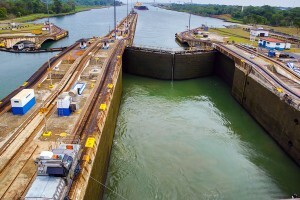 We have lots of photos and cinematic video clips about how the canal and locks work, intriguing history factoids and most everything you’d want to know including the rain forest, the new third huge canal locks and more. 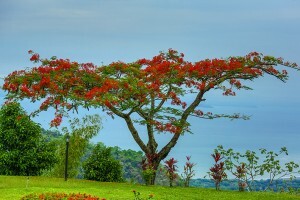 Michael – Our 18 day cruise journey begin in Miami with a daytrip tour of the local cities. Aside from the redeye and jet lag, the bus tour guide was fun, knowledgeable and a cool dude. Regardless, we couldn’t wait to jump aboard the Regent Mariner and start our Panama Canal cruise in contrast to our normal RV Life trips.